Taking the brand to a new dimension. 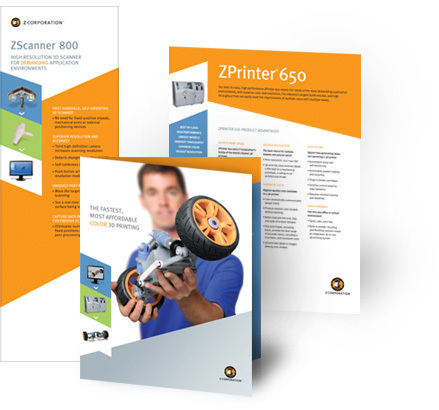 Z Corporation (since acquired by 3D Systems) produces 3D printers, scanners and software used in a wide variety of markets to generate new concepts, communicate more clearly, foster more effective collaboration, improve quality, and reduce errors. 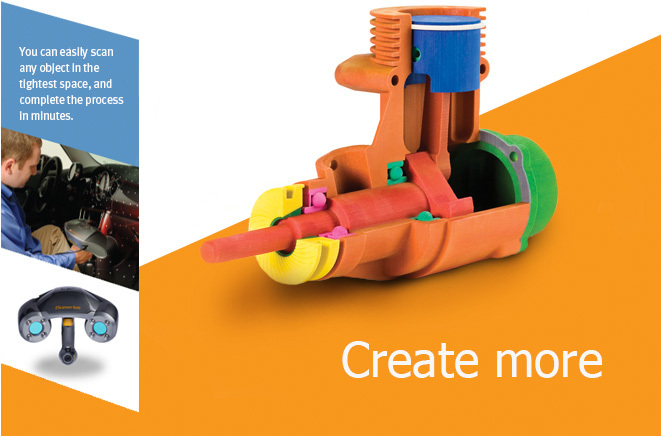 ZPrinters can print in color and in great detail, and are among the fastest and easiest to use in the 3D printing industry. 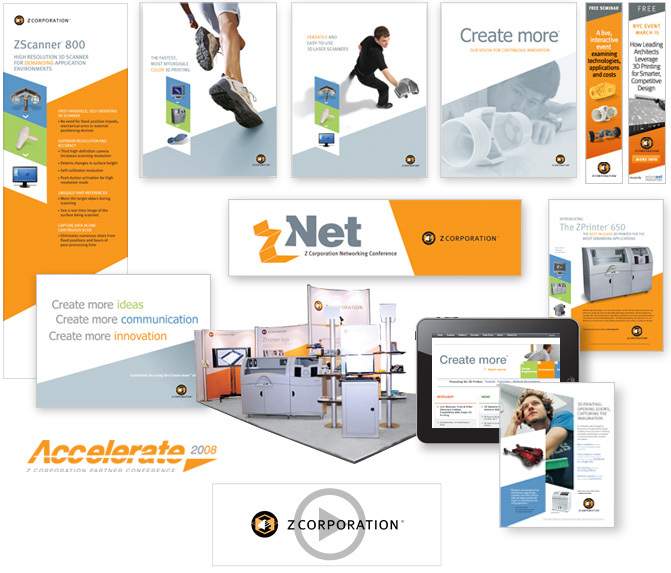 Starting with a few existing brand elements (logo, fonts, the color orange), the brand design needed to evolve to more accurately project Z Corporation’s capabilities and innovation. For those unfamiliar with 3D printing, we needed to explain what it is and its potential. For those with some awareness of 3D printing, we needed to show that unlike other 3D printers, ZPrinters were fast, easy to use, and could function in an office environment. For both groups, we needed to show the unlimited potential 3D printers have as a concept and development tool. In order to give people a sense of the potential offered by 3D printing, we developed a brand that was bright and energetic feeling. Whatever we designed — the models were the stars and needed to take center stage. For those unfamiliar with 3D printing and scanning, we needed to visually depict in a very simple way what the product did and how it worked. We used bright, pure colors to suggest creativity, innovation, ease-of-use, and cleanliness. We also used crisp, hard edges to imply precision and accuracy. The brand was applied to different marketing materials as needs arose, including the website, banner ads, videos, trade show booths, and signage. When developing a brand, knowing what not to do can be just as important as knowing what to do. 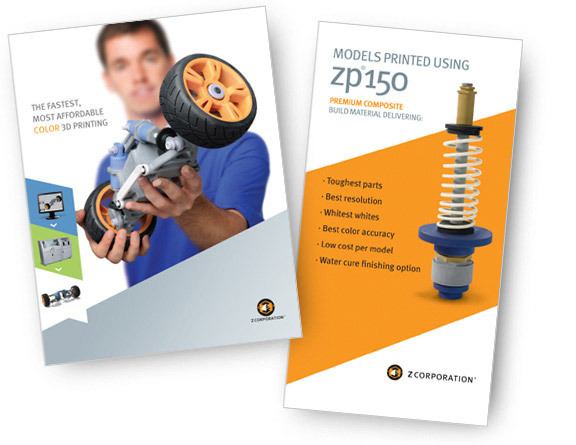 Z Corp’s printers could create fantastic 3-dimensional, full color, detailed models in hours. 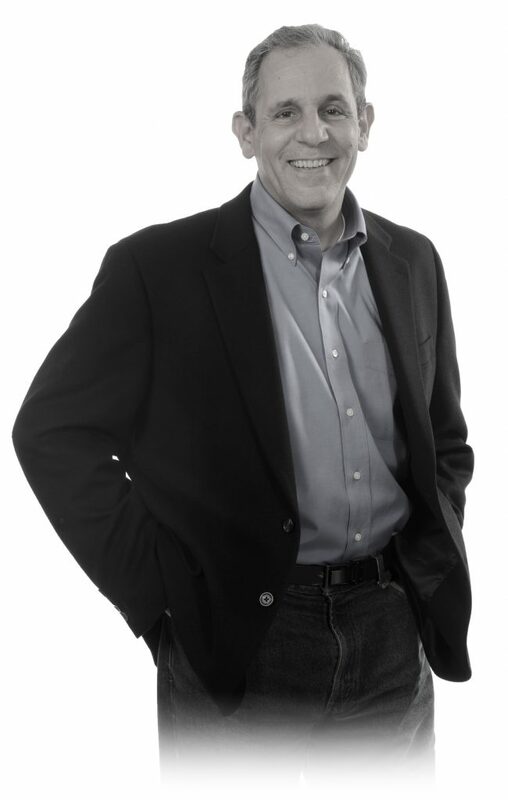 What we needed to do was to create an environment that highlighted them in the best possible light. At the same time, the environment they lived in needed to feel creative and energetic, since their printers were often used by professionals as part of their creative development process.